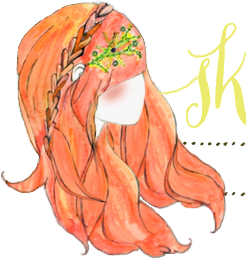 It's time for another round of Etsy Love! 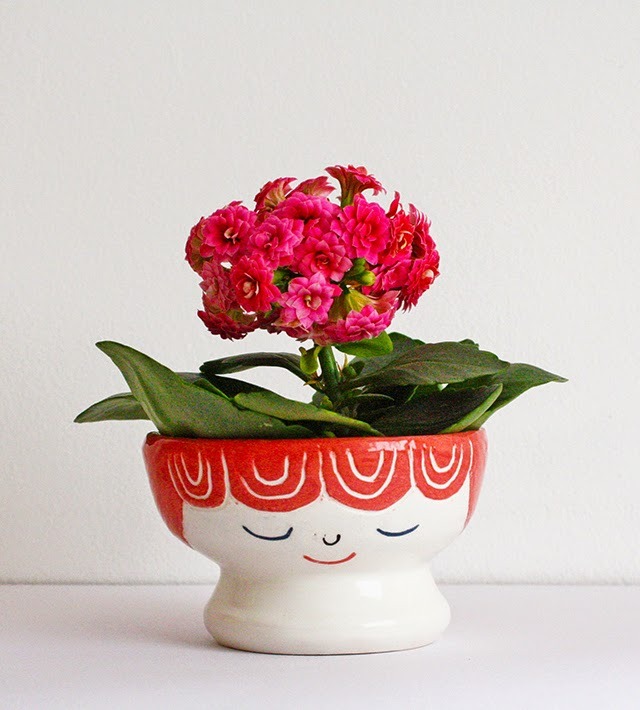 This planter from CasaAbril is too charming, don't you think? 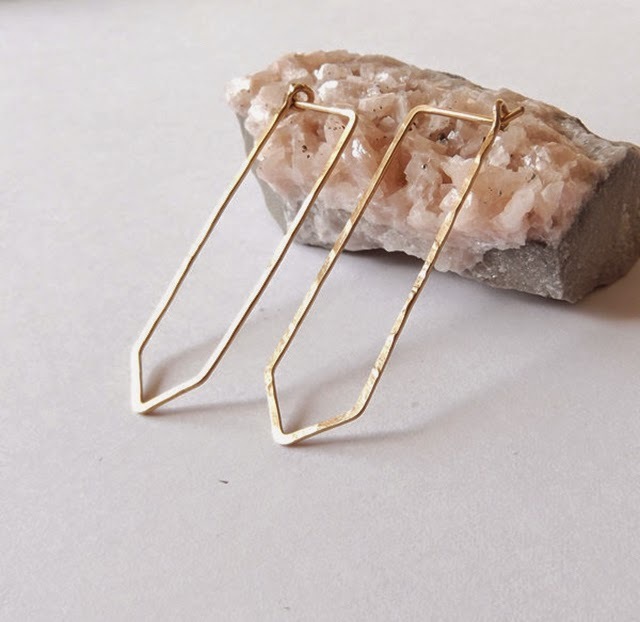 These earrings from DinosaurToes are so very lovely! 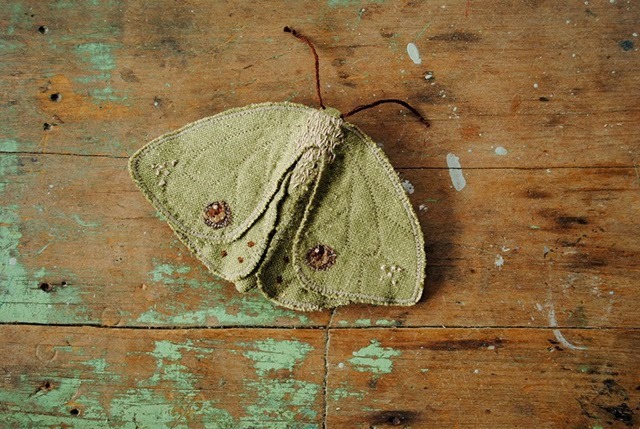 I can't even handle the beauty of this moth by Matilde Beldroega-- amazing fiber art! This print by Heartbeats Club needs to be in my life. Science of Sleep, I love you so. 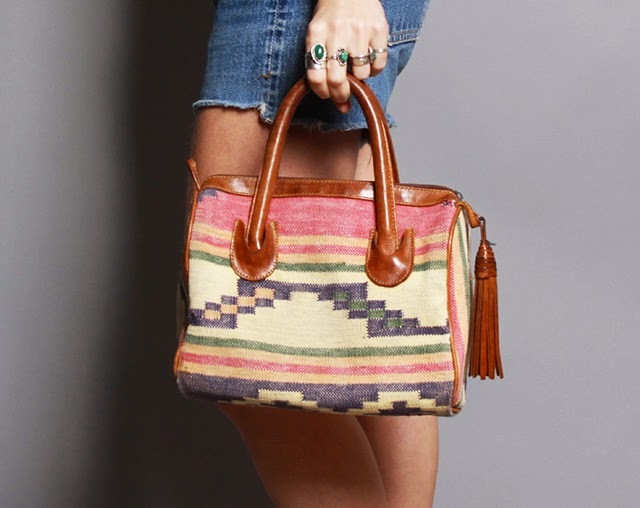 I love this bag from LuckyVintageSeattle. It's Fall-perfect! Well, we're blazing into another weekend, friends! I hope yours is filled with goodness. xo. The bowl and earrings are very nice! Great planter! Mine are all boring and the same..
That print is just perfect! Lovely pieces. The planter is so cute. Loving that bag, and that print is so adorable! I have those earrings from dinosaur toes! 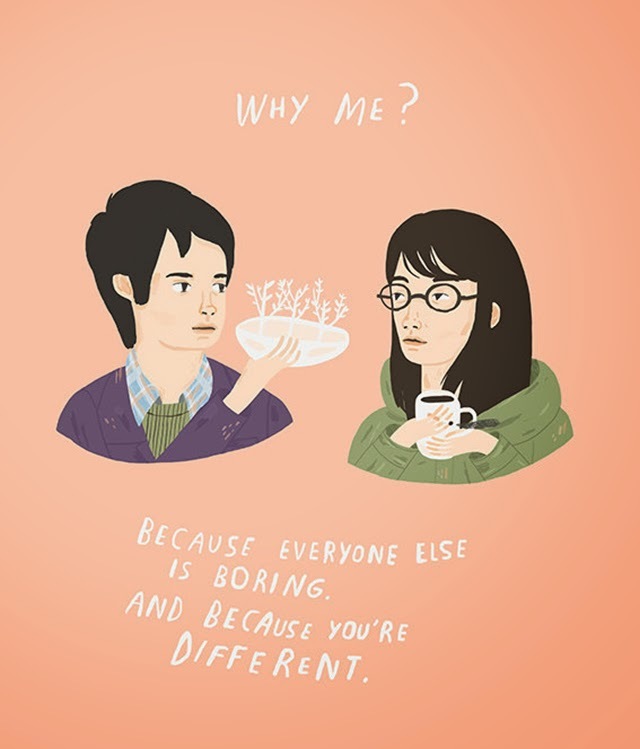 She is just the best and I loove her work! I would highly recommend them! I love the moth ! Nice pics, as always ! I love the moth ! that first pot is so cute!